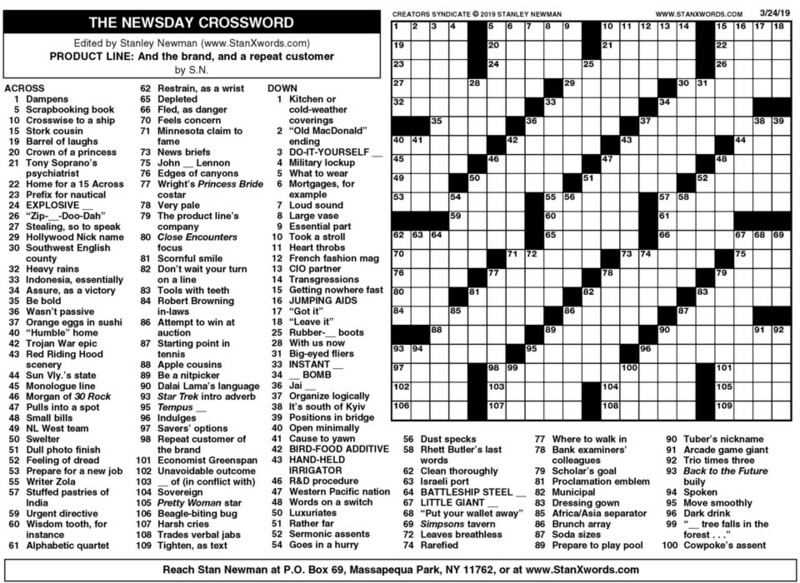 Sunday special edition crossword puzzles! 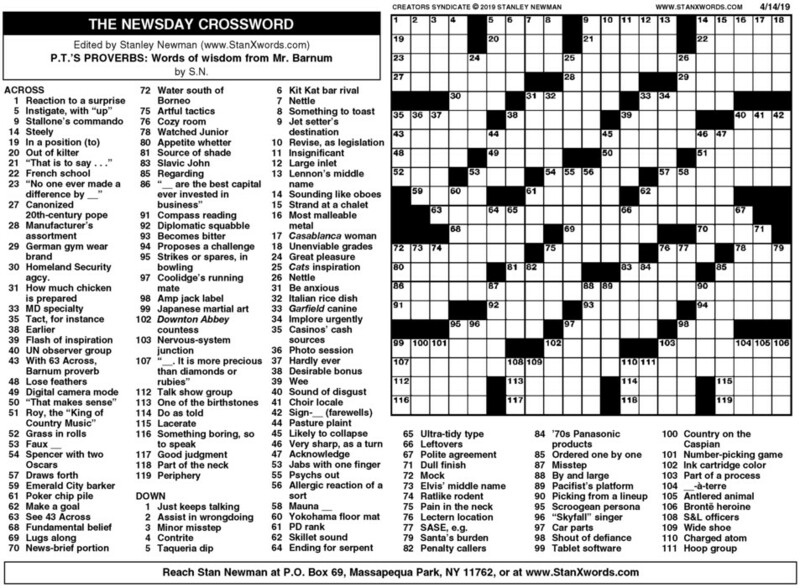 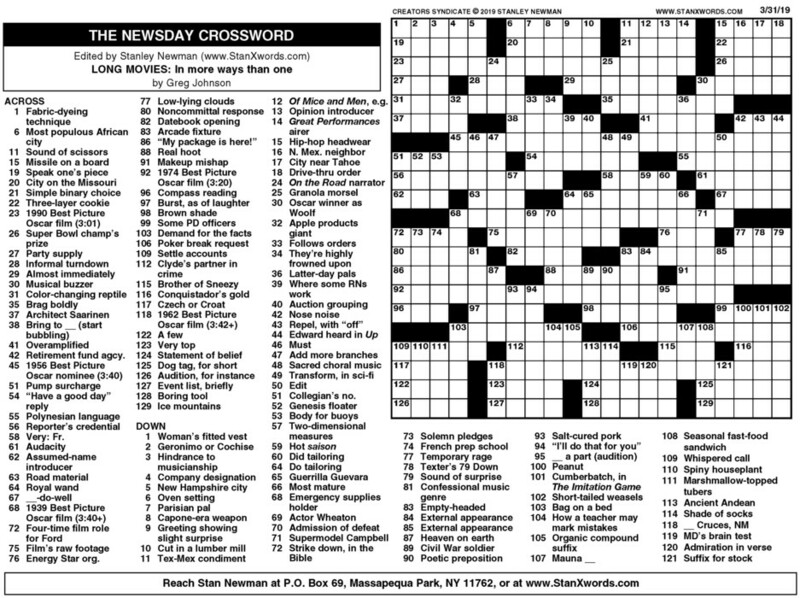 Stan Newman, a household name for decades, crafts exceptional Sunday crosswords every week. 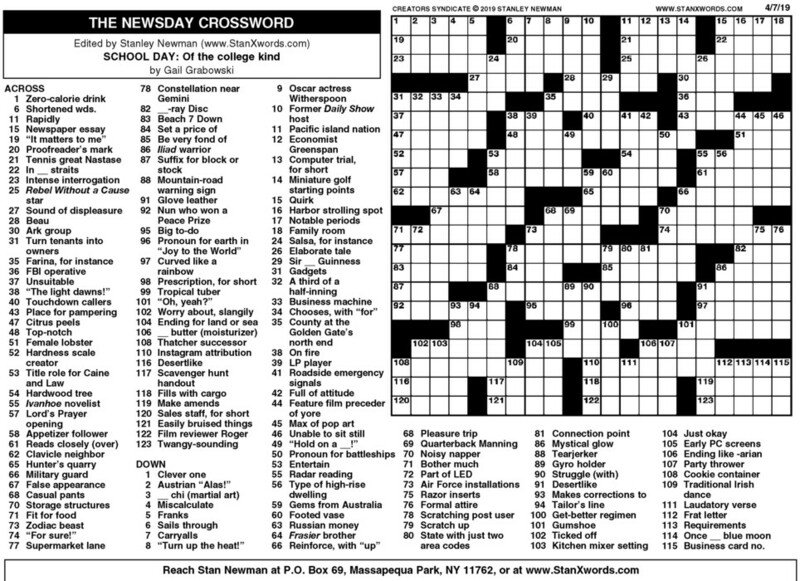 Solve them solo or with a group.